You may wonder how to eat more probiotics. In other words, you want to know how to get fermented foods into your daily diet. You may think it is difficult to add more fermented foods in your diet, but it really isn’t that difficult. You just have to get into the habit of including them and find some creative ways to do so. It is important enough to make the effort because of fermented foods’ health benefits. Here are some ways to get you started. Make a point to drink at least a small glass of milk kefir each day. This could be with breakfast, lunch, dinner, or as a snack. 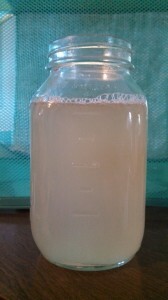 I usually make sure I drink some right after I strain my kefir each day. I like it room temperature. You may prefer it chilled. The important thing is to get into the habit of drinking it every day. 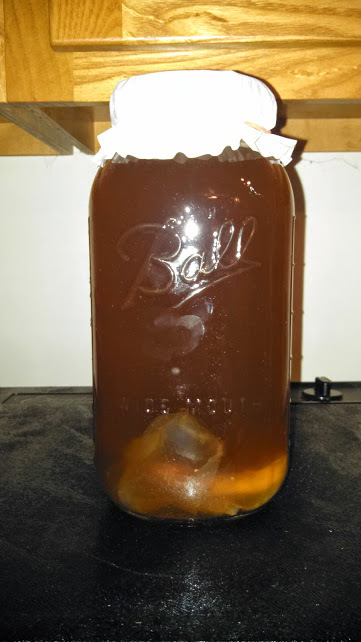 Have a set time during the day to drink a small glass of kombucha, if you have not already had some. According to Donna Schwenk, author of Cultured Food for Life, she has seen great health improvements in people who consume what she calls “The Triology” each day. 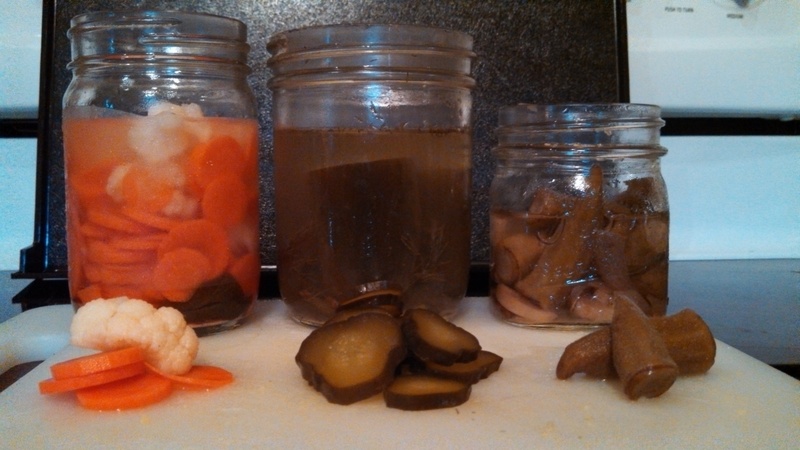 “The Trilogy” is milk kefir, kombucha, and fermented vegetables. She recommends that you consume each of these daily. Replace beverages throughout the day with kombucha and water kefir. You can flavor these to your liking or drink them plain. You may also add them to other drink recipes, such as punches and fruit drinks. Don’t forget to drink plenty of water also, as this is necessary for good health. Eat cultured dairy products whenever you can. 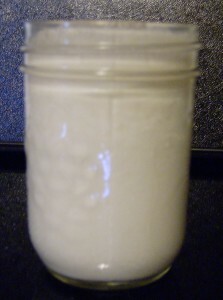 Some examples are kefir cheese, cultured butter, cultured buttermilk, cottage cheese, sour cream, and yogurt. Add some fermented food to your (raw) green or other smoothies. You can easily add milk kefir, kombucha, water kefir, or a small amount of fermented vegetables. Use fermented or cultured foods as an ingredient in other recipes that are not cooked. 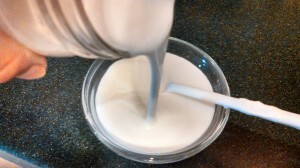 You can use milk kefir, yogurt, sour cream, and/or cultured butter milk in salad dressings and dips. You can use kombucha, especially some that is very sour, as a replacement for vinegar in vinaigrette. Serve kefir cheese as a spread on crackers or with vegetables or serve it on salad. Kefir cheese balls look very pretty on a salad, and taste great, too. 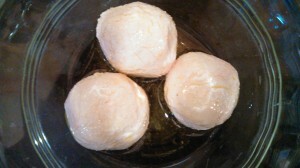 You can use some of the olive oil the kefir cheese balls were stored in to make your salad dressing, too. Keep in mind that you can and should add fermented foods to other dishes and meals. You will think of new ways. Do not be afraid to experiment! Just remember that cooking kills the good probiotic organisms, so try to use them in raw recipes or add them to foods after they are cooked, as when serving. Be creative and enjoy them for your improved health! Please share below ways you include fermented foods in your diet on a regular basis. This page contains affiliate links to products, services, and companies I use or recommend. 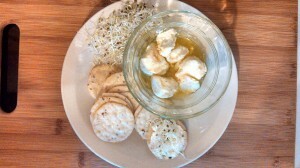 When you make purchases through these links, you are supporting the companies or products I believe in, and you’re supporting DIY Probiotic Foods. There is no added cost for purchases you make through these links, but I earn a small commission, which helps to keep this website in operation. Thank you! I am glad you found what you were looking for. 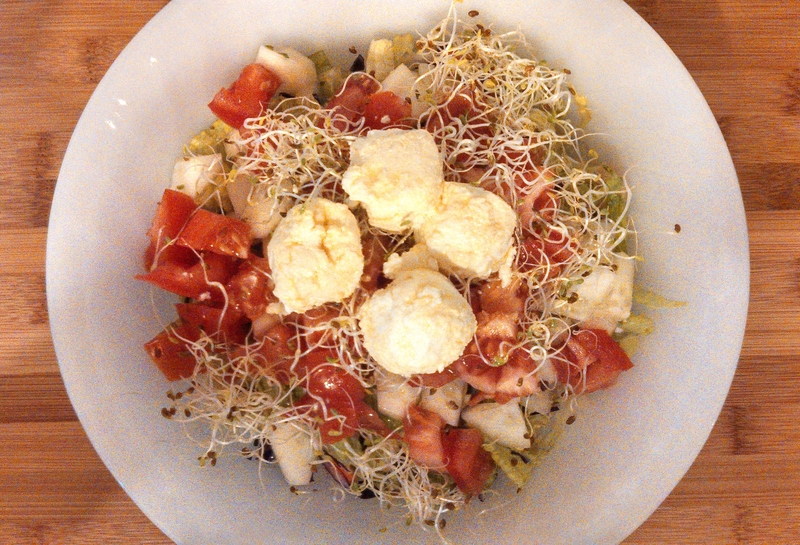 Fermented foods and their probiotics do have a positive effect on our “feel-good” hormones. Thank you for stopping by. I am so glad you found useful information here. my presentation topic, which i am going to convey in college. I would appreciate the feedback. I will check into this. Thank you. time to browse it all at the moment but I have bookmarked it and also included your RSS feeds, so when I have time I will be back to read more, Please do keep up the fantastic job. Thank you for your kind words and for stopping by. Thanks for some other magnificent post. The place else could anybody get that type of information in such a perfect method of writing? I have a presentation next week, and I’m at the search for such info. Hello from Indiana! I am so glad you stopped by and that you enjoyed the information enough to visit again. I appreciate the information about how my site loaded quickly on your mobile. Thank you! I have more content to add as we go into the new year. I hope you will like it. Please fill in your name and email address to receive emails when I publish a new post. I value your privacy and will not sell your information.